Our bespoke aluminium bi-fold doors are both robust and stylish. The very latest in comfort, security, and enhanced thermal protection – the ultimate sliding door for your Eastleigh home. Aluminium bi-fold doors primarily target security and energy efficiency, alongside maximising the natural light entering your Hampshire home. 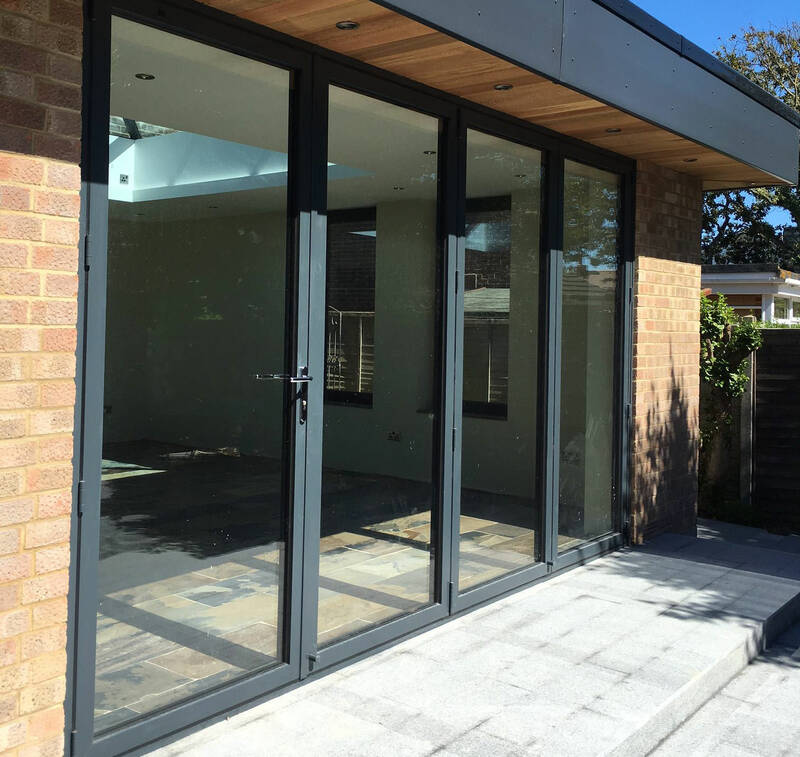 Advanced Exterior Plastics supply and fit aluminium bi-fold doors throughout Eastleigh, Southampton, Winchester, Romsey and the surrounding Hampshire towns. Advanced Exterior Plastics provide an exceptional supply and fit service for our aluminium bi-fold doors. 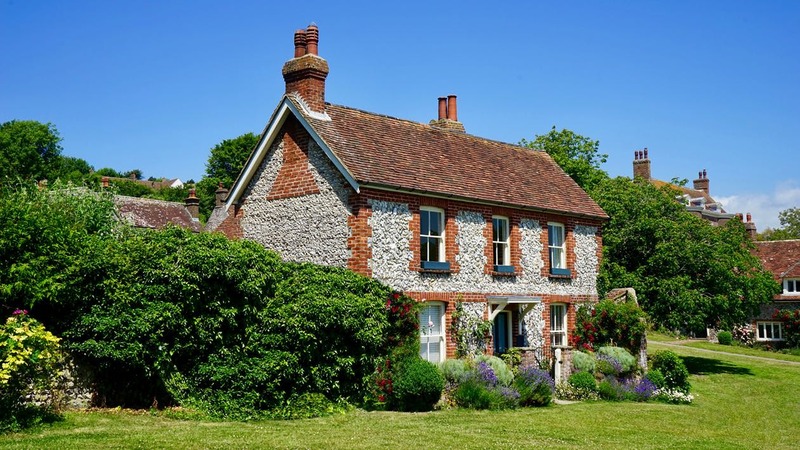 We are a local double glazing installation company that has worked throughout the Hampshire area for more than ten years. Throughout our time in the industry, we have gained a wealth of respectable accreditations. Advanced Exterior Plastics are proudly associated with FENSA, Buy With Confidence and Which? Trusted Trader. 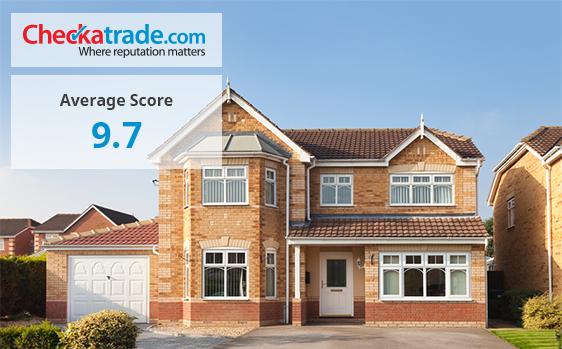 Why not see out what others have said on our Checkatrade, or leave your own review. 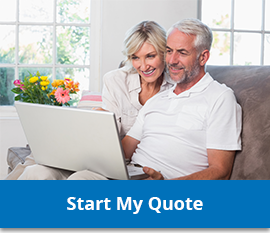 We pride ourselves on quality and efficiency, ensuring we complete home improvement projects on time. Our aluminium bi-fold doors will impress you and your visitors for years to come. Requiring little maintenance to retain their beautiful appearance and effortless functionality. Our aluminium bi-fold doors provide a grand entrance to your garden, alongside increasing the thermal efficiency of your home. Each door is constructed from a structurally reinforced, ultra slim aluminium profile for maximum glass coverage. These sliding doors are amongst the highest quality double glazing products on the market, specifically designed to reduce your heating bills and increase the security of your Eastleigh home. The glass used in our exterior doors harvests energy emitted from the sun and your central heating. 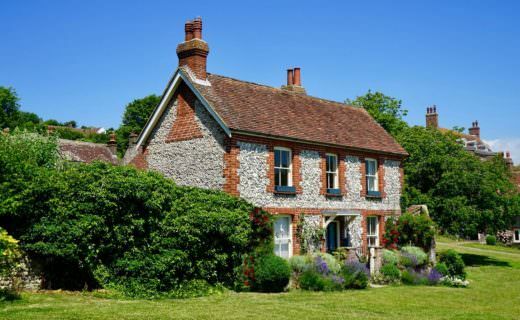 Absorbing the heat and retaining it within your property. We have such confidence in our aluminium bi-fold doors that we fully support the complementary ten year guarantee. Our aluminium bi-fold doors also have incredible security features. They are durable and strong due to the high-grade aluminium used in the structure. We fit our doors with state of the art locking mechanisms that are PAS24:2012/16 and Part Q accredited, helping to make your home incredibly secure. Each of our bifold doors is Secured by Design approved. The official UK Police flagship initiative to create national high-level security standards. Your Eastleigh home will be safer than ever with aluminium bi-fold doors. Aluminium bi-fold doors are an entirely bespoke product. Available in a range of attractive RAL colour finishes, leaf and opening options. Choose from a range of widths to accommodate any space as well as different panel options for the perfect fit. Here at Advanced, we offer an extensive range of attractive colours options and finishes to ensure your new door complements the existing aesthetics of your Romsey home. Choose your bespoke finish from over 500 RAL colour options. Our profiles coloured with a high quality polyester powder. For your free no obligation aluminium bi-fold door quote, please contact one of our team members today or visit our showroom. Email sales@advancedexteriorplastics.co.uk or call 02380 692447.